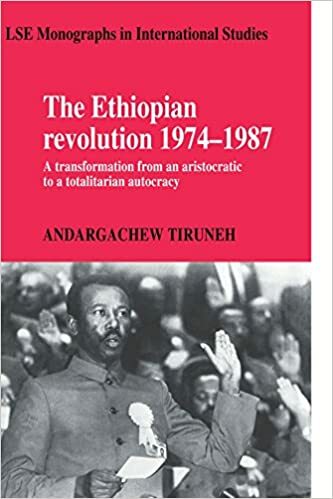 This book is the most comprehensive account of the Ethiopian revolution currently available, dealing with almost the entire span of the revolutionary government's life. Particular emphasis is placed on effectively isolating and articulating the causes and outcomes of the revolution. Dr. Tiruneh makes extensive use of primary sources written in the national official language, and is the first Ethiopian national to write on this subject. This book is thus a unique account of a fascinating period, capturing the mood of the revolution as never before, yet firmly grounded in scholarship.